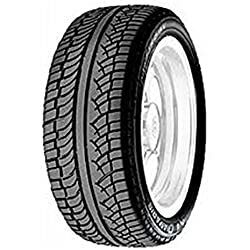 As we all know the quality of tyres is one of the most important aspects of any vehicle. 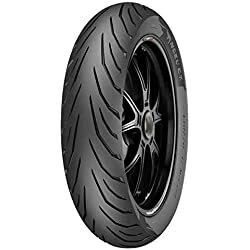 In terms of the ride safety and comfort, very often it is the tyres that are the determining factors. The Tyres on whichever automobile you may be in acts as a support system for the vehicle for it balances any turns or drifts while driving. 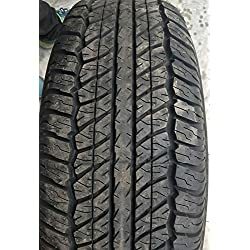 Proper tyres also help in minimizing the distance needed for the car to come to a halt while breaking, it does so by providing more grip on the roads. 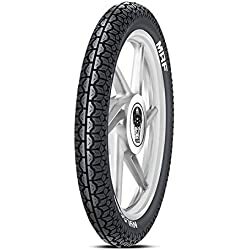 A good set of tyres are a big guarantee for a comfortable and safe ride. Besides, this also acts as an agent for efficient fuel consumption and controls CO2 emissions. 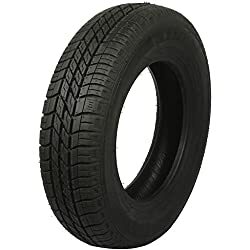 It is hence important that you choose tyres that are from reputed brands and have high standards of practices. We in this article have tried to help you with just that. Our team have done their research and have brought to you the Top 10 Tyre Brands In India. 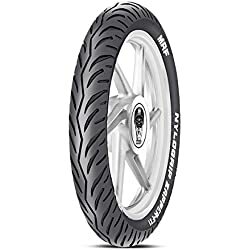 MRF tyre was established in the year 1946 as a balloon maker and has since gone on to become one of the top tyre brands in India. The company’s corporate office is located at Chennai, Tamil Nadu and has manufacturing units in Kerala, Goa, Tamil Nadu. All the manufacturing units are equipped with world-class facilities. They also have teams of experts in various other business segments besides manufacturing class quality of tyres. Some of the other variety of products includes Paint and Coats, Pre-treads and Toys etc. The company exports its tyres in about 60 countries around the world. 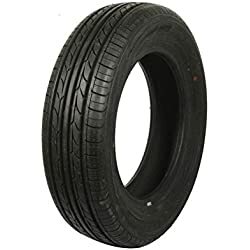 This company is again another huge giant in terms of manufacturing Tyres and has a global presence because of its quality product. The brand was started in 1972 and has since had over 40 years of industry experience. 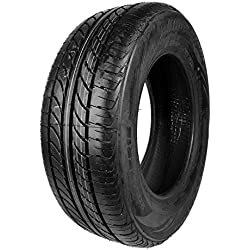 Presently Apollo tyre has its presence in 120 countries across the globe and manufactures various kind of tyres for passenger cars, truck, buses, and light truck, off roads and bicycle tyres. Its headquartered at Gurgaon and has a workforce of around 15000 plus employees. Today, it has a major share of the tyre distribution to its credit both in India and in Europe. 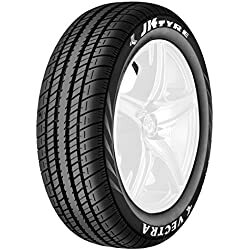 Coming in at number 3 in our list of Top 10 Tyre Brands In India is a leading company that was established way back in the year 1974. 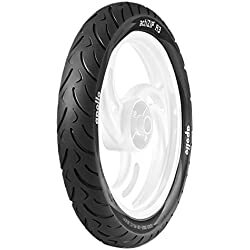 The company manufactures tyres for two-wheelers, four- wheelers etc. It has manufacturing units located in Mysore, Banmore, Kankroli and Chennai. The company also has separate research and development units that work on innovative technology that help the company to reduce production cost. It is contributing around 22% of the margins of tyre exports in our country. JK Tyre has its headquarters of India in Delhi. The brand was established in the year 1958 and has since witnessed a lot of change. 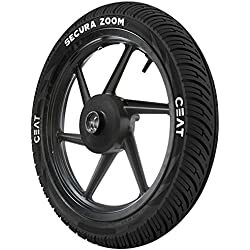 The company has been able to build up its reputation as one of the world’s best manufacturer of the light and heavy vehicle parts and tyres. The group has consistently demonstrated the sustained commitment of employees to provide its customers with top-notch products and services. CEAT has its business established in more than 150 countries and R&D facilities in 26 countries. They have an annual turnover of around 3500 crores. 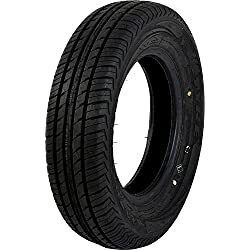 Michelin is a global leader in tyre manufacturing and is headquartered at Clermont-Ferrand in France. The tyre maker has a presence in 170 countries and employs approximately 114,100 employees globally. It operates 70 production facilities worldwide which produce about 18 crore tyres in the year 2017. 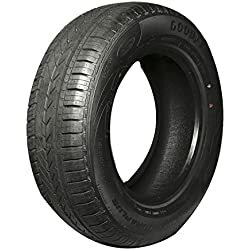 The French tyre manufacturer also owns BFGoodrich, Tigar and Uniroyal tyre brands. 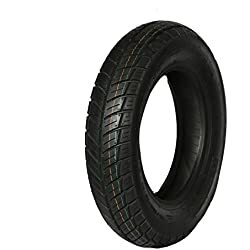 The company supplies its tyres to automobile manufacturers like Bajaj Auto, Hero MotorCorp Limited, India Yamaha Motor etc. In at the sixth spot of our list of the Top 10 Tyre Brands In India is the Japanese tyre major Bridgestone. The brand was founded way back in 1931 by Shojiro Ishibashi. Bridgestone has its business established in more than 150 countries and R&D facilities in 26 countries. 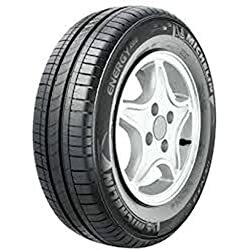 In India, the company has tyre production facilities in Indore and Pune. Globally, it employs more than 1,42,000 people. The company’s sales mostly come from tyres (83%) and Diversified Products (17%). Its market share in the Americas is 48%, Japan 19% and the rest of the world contributes the remaining percentage. The German tyre giant was established in 1871 and is currently headquartered at Hanover. 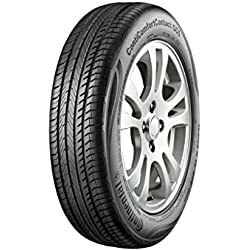 Continental AG for more than 14 decades has been the leading German automotive manufacturing company specializing in tyres, automotive safety and other parts. In 2001, the company acquired a controlling interest in Temic, Daimler Chrysler’s automotive electronics business. The company registered Rs 144 crores in sales in 2017 and employs more than 2,35,000 employees in over 60 countries. 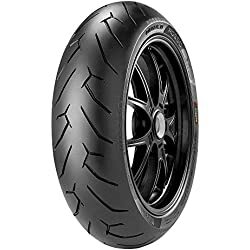 Their prices in India are relatively steeper than that of the likes of Michelin and Bridgestone. 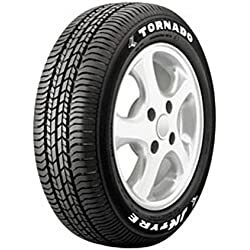 It is one of the leading Tyre companies that came into existence in the year 1898 in Akron, Ohio. 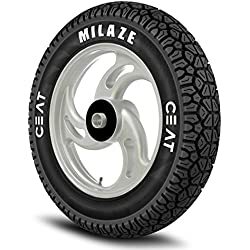 The company went on achieving unassailable heights in the tyre manufacturing claiming the world’s first detachable tyre and the mass-produced car i.e. the Model T-Ford. 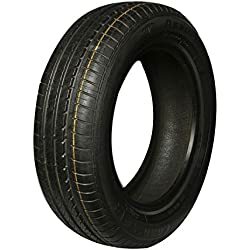 The company engaged in manufacturing of tyres for different products such as automobiles, trucks and racing cars, airplanes, farm equipment and heavy earth-mover machinery. 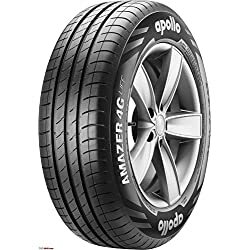 In 2009, Goodyear and NASA invented “spring tyre” for the moon. The company has over 90 years of presence in India with two plants in Ballabgarh and Aurangabad. Coming in the 8th spot of our Top 10 Tyre Brands In India is a brand owned by Falcon Tyres. 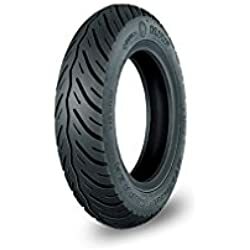 Dunlop tyre has a distinction of being a tyre brand that is owned by various companies around the world. The company was founded in 1888. 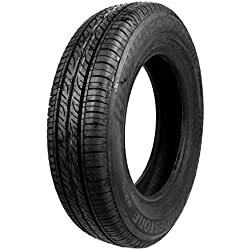 Firstly named Chosun Tyre Company, it was later renamed as “Dunlop” which resembles tread in the Korean language. 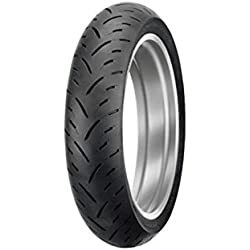 Other than manufacturing automotive tyres, Dunlop produces a wide range of tyres for ATVs, competition go-carts, motorcycles and commercial trucks. Based on a commitment to technology the company has established its name in the tyre manufacturing industry across the world. 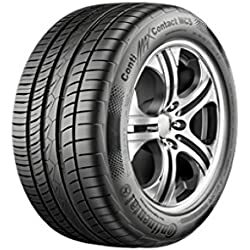 Last but certainly not the least on the list of the Top 10 Tyre Brands In India is the Italian tyre manufacturer, Pirelli & C. Spa. The company was established in 1872 and is headquartered at Milan. It is one of the world’s largest tyre manufacturing company with a presence in 12 countries worldwide. The company has 18 manufacturing plants and has a wide commercial footprint in more than 160 countries with approximately 14,600 points of sales. Above are the Top 10 Tyre Brands In India. All of which have their own specialties upon which they like to concentrate. Owning any one of these tyres will keep you in good stead for the coming years. 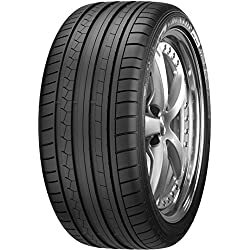 But we strongly recommend that you choose the set of tyres according to your needs and choose the brand which matches them the best. 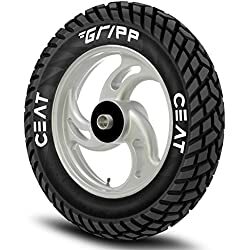 After going through this article of the Top 10 Tyre Brands In India, you should have a good enough idea as to which company suits your requirements the best.